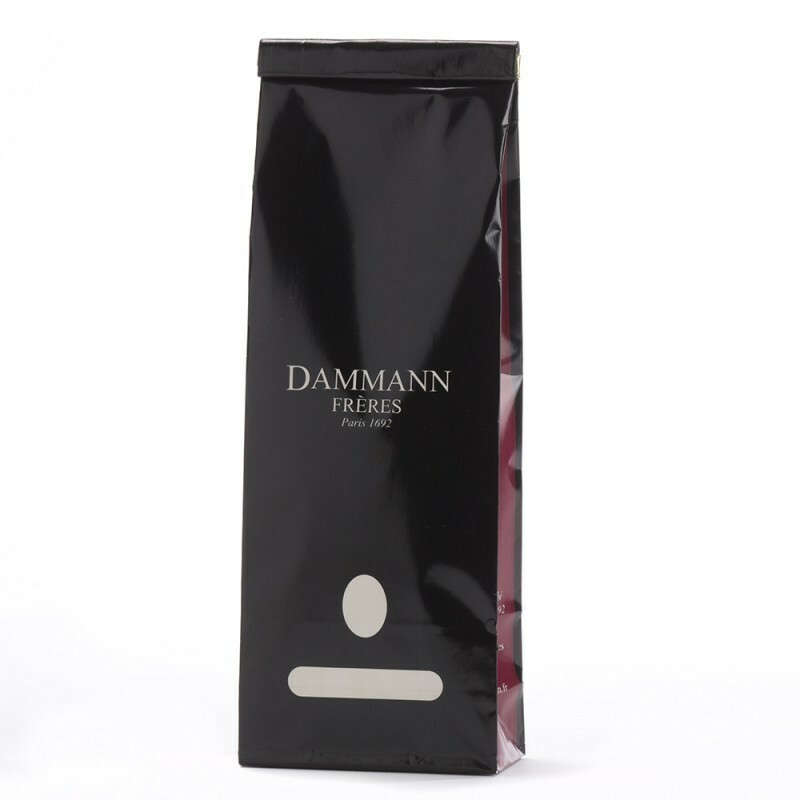 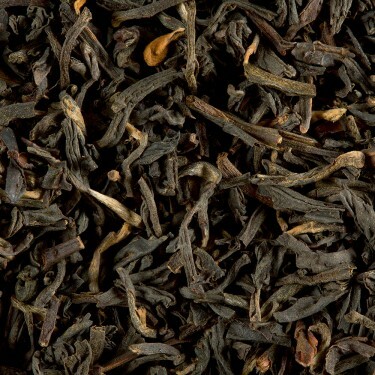 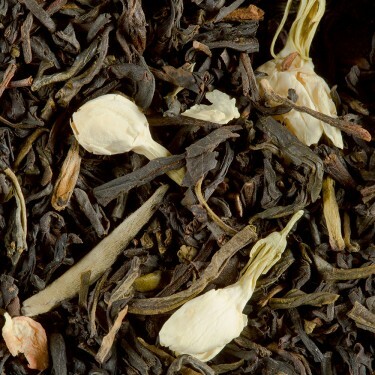 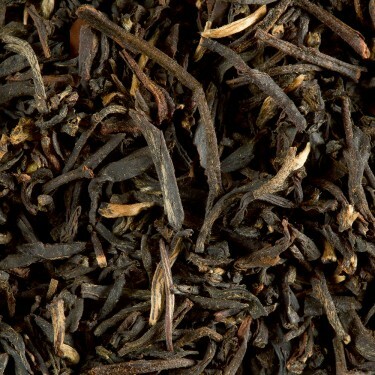 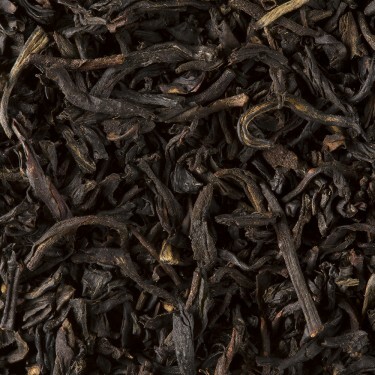 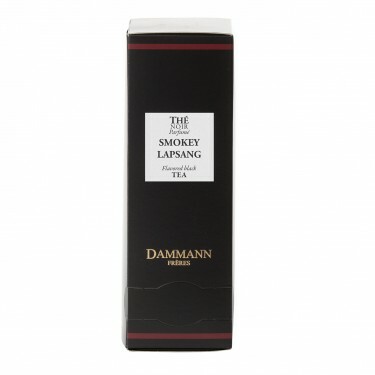 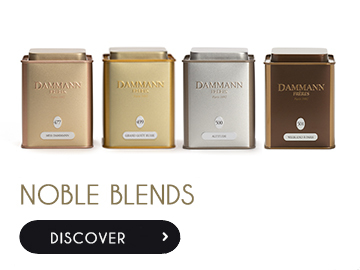 This tea's assertive smoky fragrance becomes milder, subtler and even delicate after infusion, perfectly reproducing the aromatic palette of traditional Lapsang Souchong in a wonderfully copper-coloured tea. 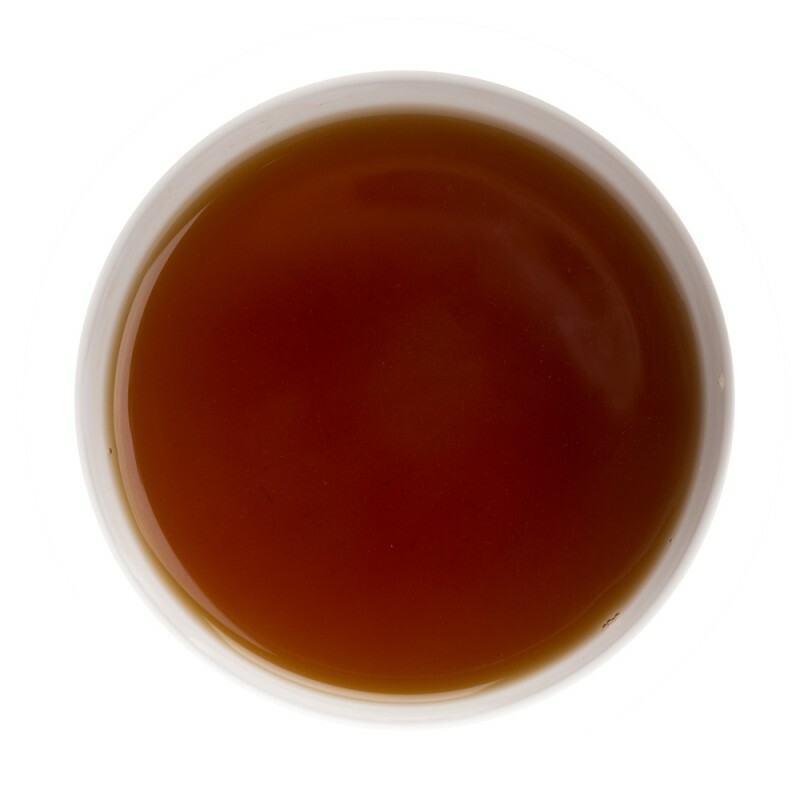 DO YOU LIKE YOUR TEA SMOKY ? 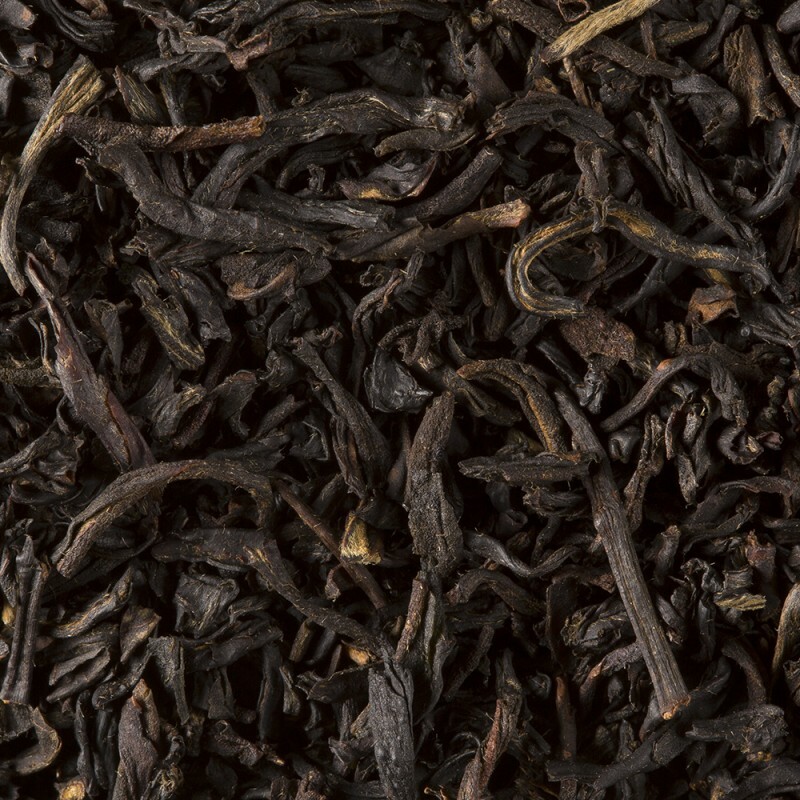 Sourcing smoked teas from Asia has been difficult for months.